GCCC supports Dino & Nanette Butler, who work with NAIM-North America Indigenous Ministries. NAIM is a multicultural team that exists to glorify God through building the Church by making disciples among North American Indigenous peoples, to reach the world for Christ. 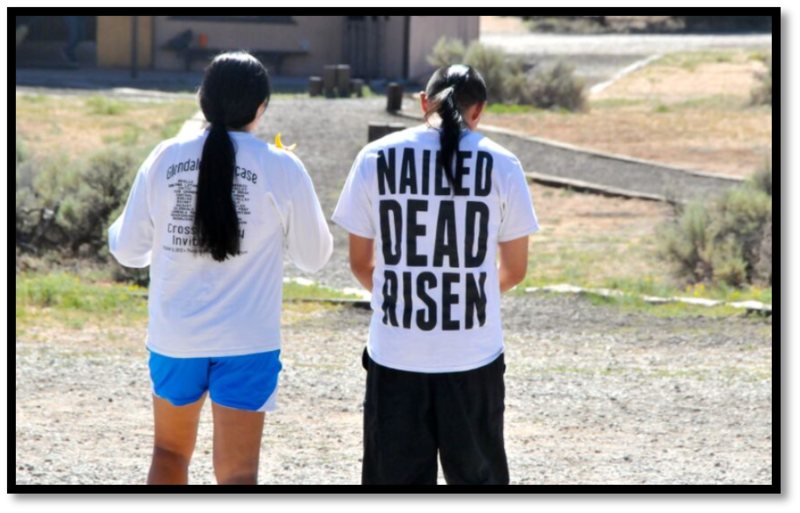 Dino and Nanette live in Vanderwagon, New Mexico where they minister to their own people on the Navajo Reservation through personal evangelism, relevant discipleship, and leadership development. They lead Bible studies with the youth on the reservation and Dino has an active music ministry leading the youth in worship and giving concerts. They hold an eight week summer camp that ministers to hundreds of kids from ages eight to eighteen. Dino and Nanette have a heart for serving God and ministering to the people on the Navajo Reservation. What a privilege and honor to address you and thank you for your support of First Nations Partnership!!! My name is Theodore “Dino” Butler, and I am full-blooded Navajo (Dine’) Indian from Vanderwagen, New Mexico, USA. 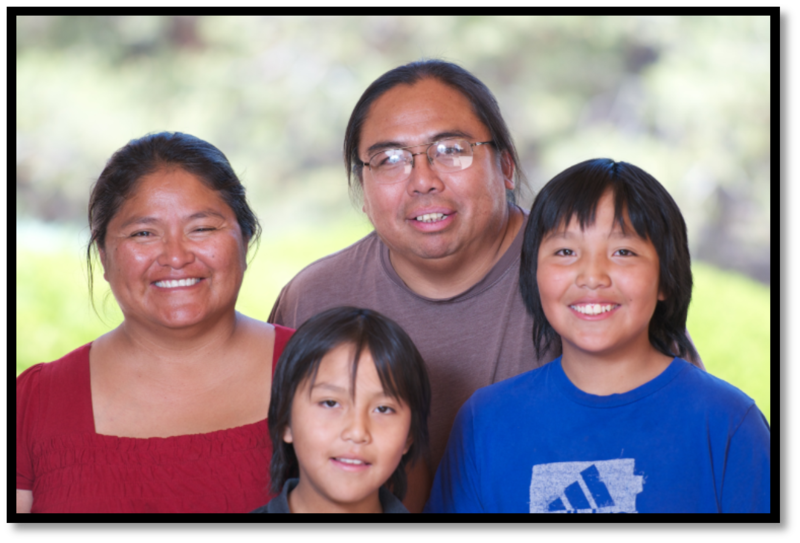 My wife Nanette and I and our two boys, Josiah and Caleb work with Native youth and kids in the Southwestern United States, specifically the Navajo Indian Reservation in Arizona and New Mexico at the Broken Arrow Bible Ranch. As the lead counselors at the camp, we get the opportunity to train the summer staff and mentor them, and also help them establish connections with the campers. During the school year, we lead Bible studies and continue the mentoring process of young people we’ve worked with during the summer camp season. Our ministry encompasses the lives of the most devastated group of young people in both the U.S. and Canada. 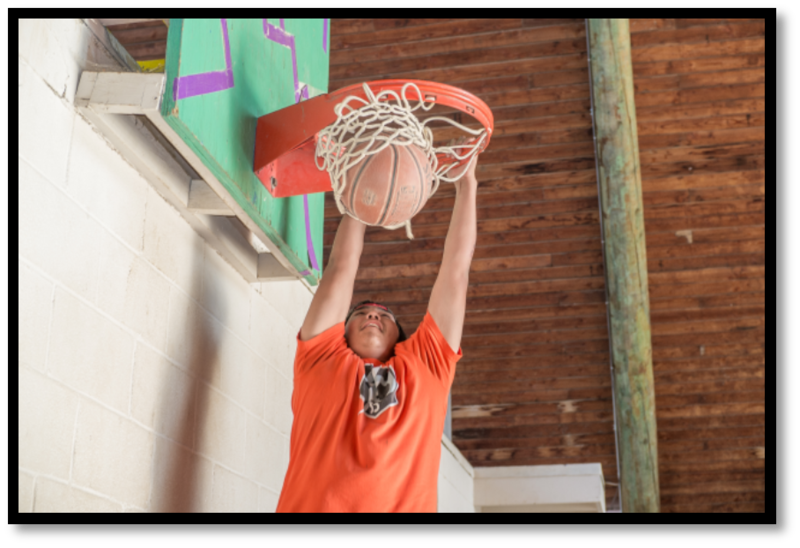 Statistics have shown that Native youth exceed the national average in as much as 4 to 5 times in the areas of suicide, alcohol-related death/crime, reported domestic and sexual abuse/crime, and self-harm. We get the privilege of working at a summer camp that invites these very same young people, ages 8-18, to come and have a week of fun and learning about God every summer. We have over 900 kids that come thr ough our camp in the summer over 8 weeks. 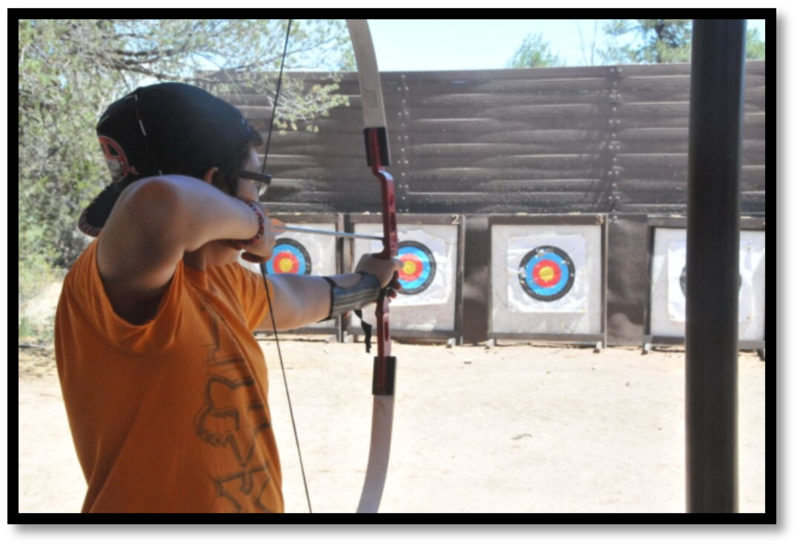 Some of our kids come for the activities, such as horsemanship, riflery, archery, and the like. Others come for the games we play, like Mission Impossible. Many come to get a break from horrible home situations; some come because they have contemplated suicide and similar acts; others come because of the “peacefulness that they feel” when they come to camp. 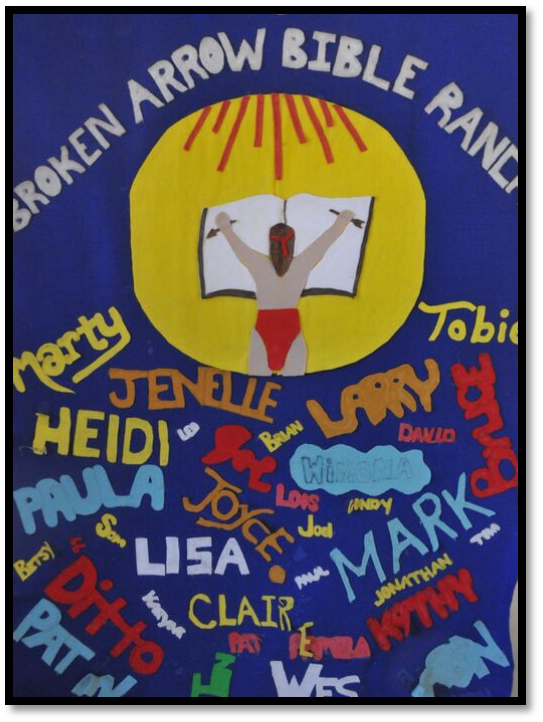 But without question, almost all of our campers come because they want to find their relationship with God again, and re-establish that connection that they may have lost, ignored, or let go over the past year. Every year campers come and address that spiritual relationship with us, and we are grateful to the Lord for those chances we get to pour into their lives. It is because of what you do for us through FNP that we are able to continue this vital and strategic work. The support you give to FNP ultimately results in lives that are changed eternally and we are eyewitnesses to the change the Lord is causing in the lives of these young people every year. 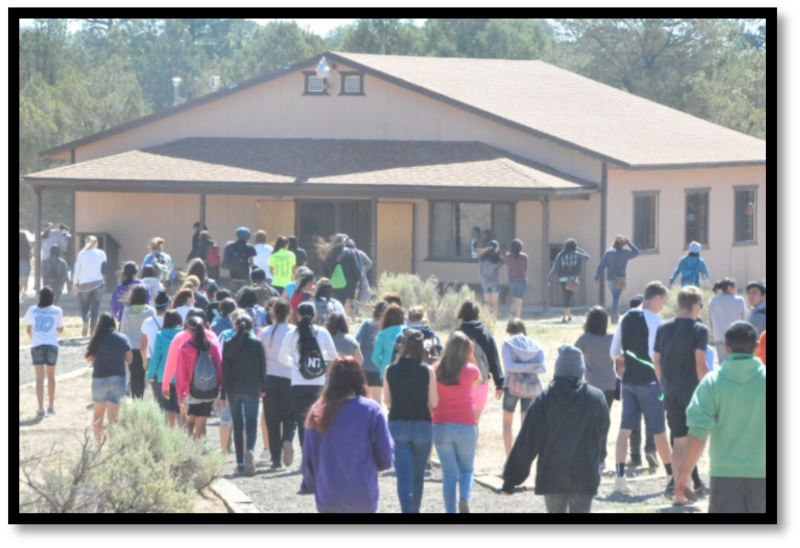 I am convinced that young Native people will see you in heaven and say “Thank you for giving to this ministry. I am here because you cared enough to give and pray….”, and not just in the Southwestern United States at the Broken Arrow Bible Ranch, but all over the U.S. and Canada as well. We are grateful to you for standing with us and supporting First Nations Partnership and the ministry the Lord has placed on the heart of my wife and I so many years ago. Our story is filled with moments where the support of people like you have come at a time when your help was most needed, where the Lord proved over and over that He is our Ultimate Provider, and where you have become the hands and feet of the Lord and the great work He is doing in and through all of us. Thank you again for supporting First Nations Partnership…!!!! !